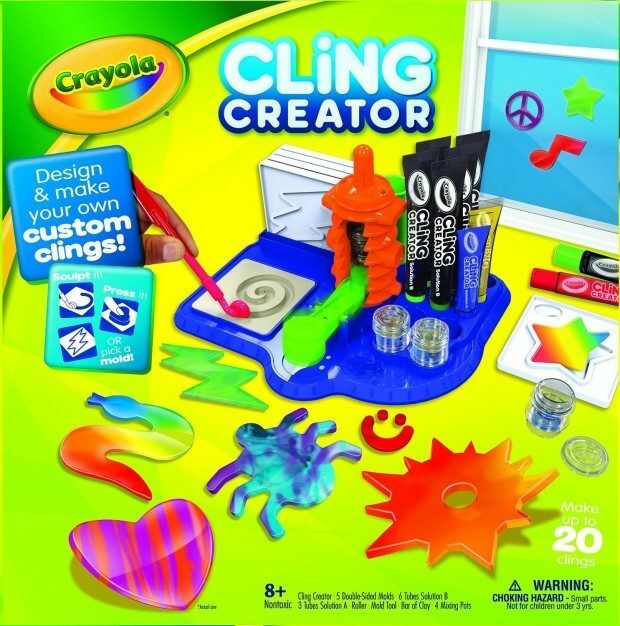 Head over to Amazon and get the Crayola Cling Creator for just $12.49 (reg. $24.99). This awesome deal is only available for Prime members and will ship for FREE! Use molds or create your own with included clay ; Create multi-color and textured effects too! also comes with tools, color mixing pots and more! At Crayola, they believe being “responsible” means doing what is right. It is being a good citizen in the communities and countries where they operate and their products are found. It means incorporating social and environmental priorities and practices into the Crayola brand, products and relationships with customers, vendors, consumers and employees.